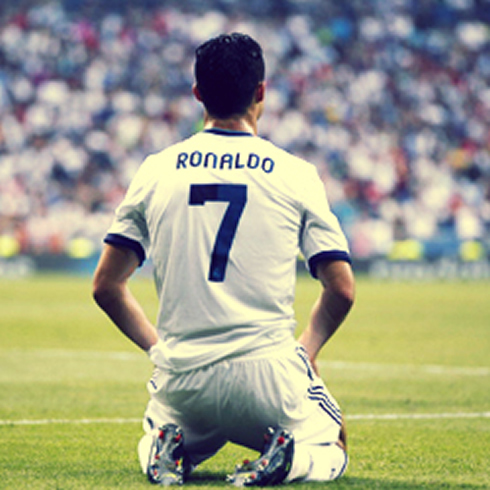 There's nothing better as a "Clasico" to get things getting started in a promising new season. After a disappointing La Liga's debut for Real Madrid, Cristiano Ronaldo talked with the press and recognized that the team is still far from their best physical level. Nonetheless, there's still room for high expectations towards this Thursday clash against Barcelona and the Portuguese forward assured there will be nothing else on their minds except Barça. The season didn't start the best possible way for Real Madrid in La Liga, as the Merengues got held to a 1-1 draw against Valencia last Sunday at the Santiago Bernabéu. 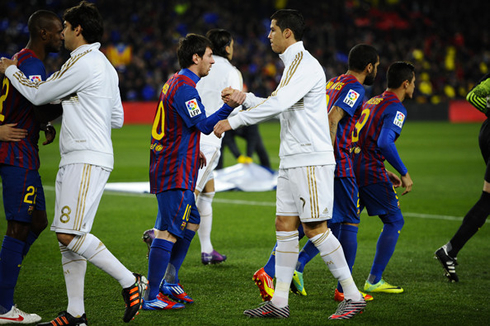 However, there's not much time to look back and analyze what went wrong, with the Spanish Supercup first leg coming up right this Thursday, in another exciting El Clasico between Barcelona and Real Madrid that will take place at the Camp Nou. Ronaldo granted a few statements after the game against Valencia and said that the team is now thinking exclusively on the match against Barça. 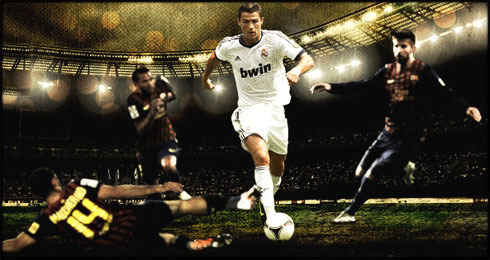 You can watch Juventus live stream, Barcelona vs Real Madrid live at Ronaldo7.net. Unlike Real Madrid, Barcelona started their La Liga campaign with the right foot, after running over Real Sociedad at the Camp Nou in a 5-1 win. 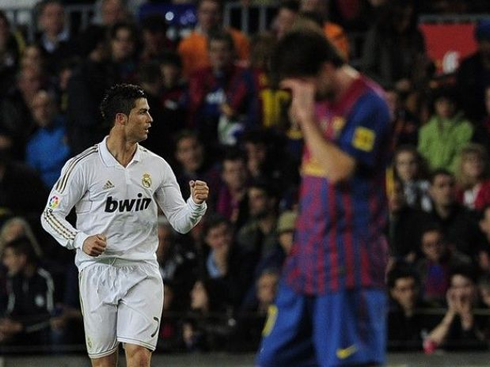 Lionel Messi showed no signs of slowing down his goalscoring vein as he scored his first two goals of the season. In the other hand, the Merengues lacked their unmatched speed in transitions and failed to get past Valencia at the Santiago Bernabéu. 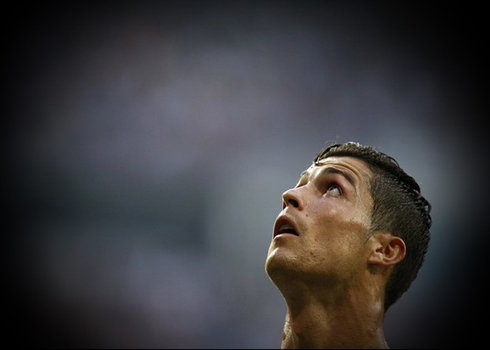 Ronaldo struggled to make the difference throughout the game and kicked off this campaign with a goalless performance. Cristiano Ronaldo: "Physically, we're still far from our best, but that's perfecty normal at this stage of the season and we're doing everything we can to improve as fast as possible. We gave everything we had against Valencia, but we need to get better for the upcoming games", analyzed Ronaldo when revealing what missed in the Merengues game against Valencia CF. 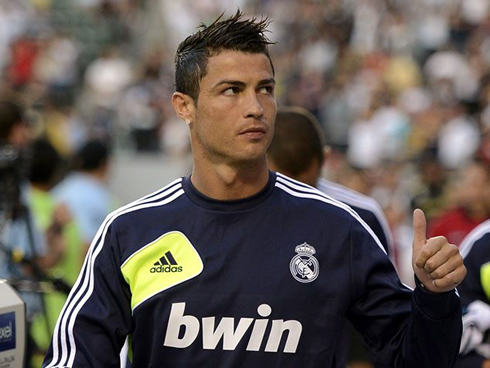 Ronaldo: "We managed to play reasonably well and still created several opportunities to regain the lead. The first half went well for us and we did improve after the break, but it was just one of those days that it wasn't meant for us to win. We had several chances to hit the back of the net for at least one or two times more. We have to keep our heads up because this was just the first league match of many and even though we didn't get the best result, we must keep fighting game after game", pointed out the Portuguese star. The Merengues are now going to visit Barcelona at the Camp Nou for the Spanish Supercup first leg, in a game that many football fans simply can't wait for. 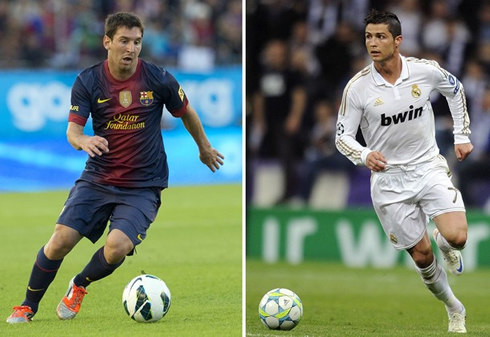 Ronaldo will go head-to-head with Lionel Messi in another epic battle, but the Portuguese star knows that the most important achievement would be lifting the trophy next week, when Real Madrid hosts Barça in the Spanish Supercup 2nd leg. 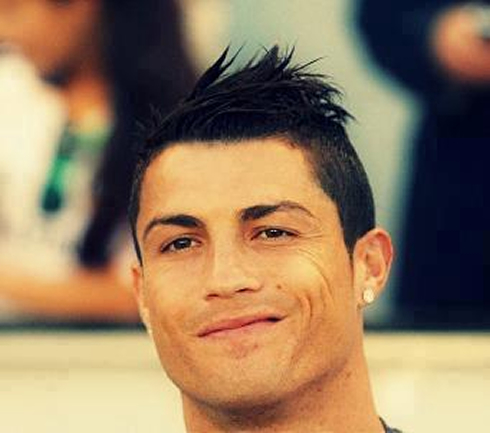 Cristiano Ronaldo: "Our mind is now exclusively on the game against Barcelona. There's a 'Supercopa' trophy at stake and we simply want to win it. You can be sure that we'll be giving everything we have to win this match and lift the trophy next week at the Santiago Bernabéu", promised Ronaldo, clearly motivated for the game against the Merengues arch-rivals. 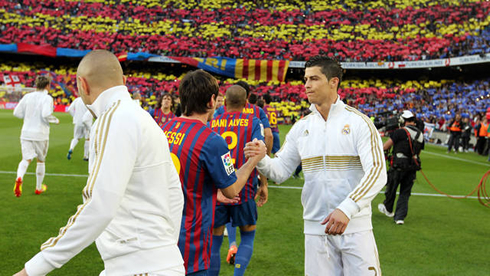 Cristiano Ronaldo and Real Madrid will have a serious test against Barcelona, for the Spanish Supercup, this Thursday night (23-08-2012). You can watch Juventus live stream, Barcelona vs Real Madrid live, Barça vs Real Madrid, Manchester United vs Fulham and Tottenham vs WBA from our football live streams section.